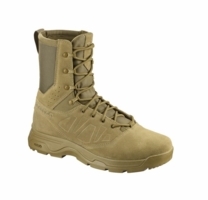 Now Available in Wide Sizes! 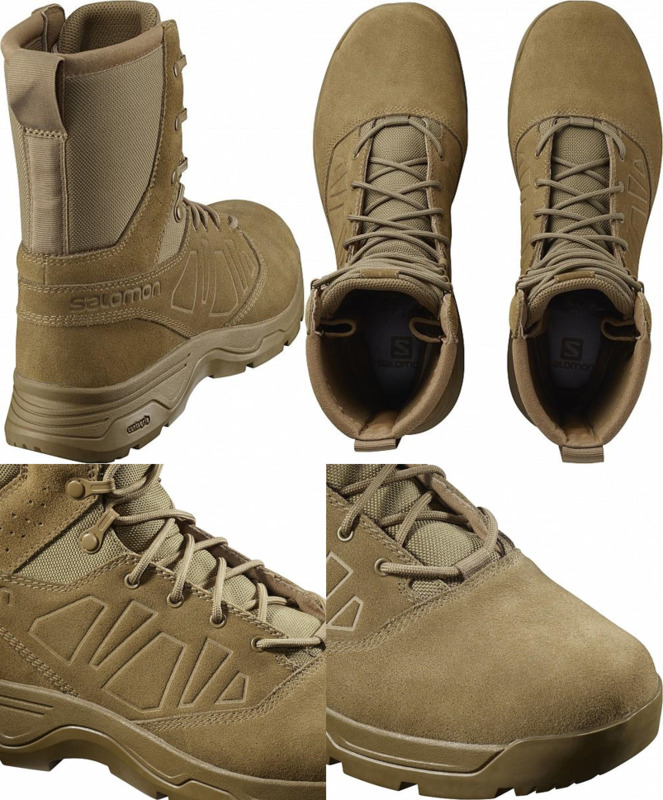 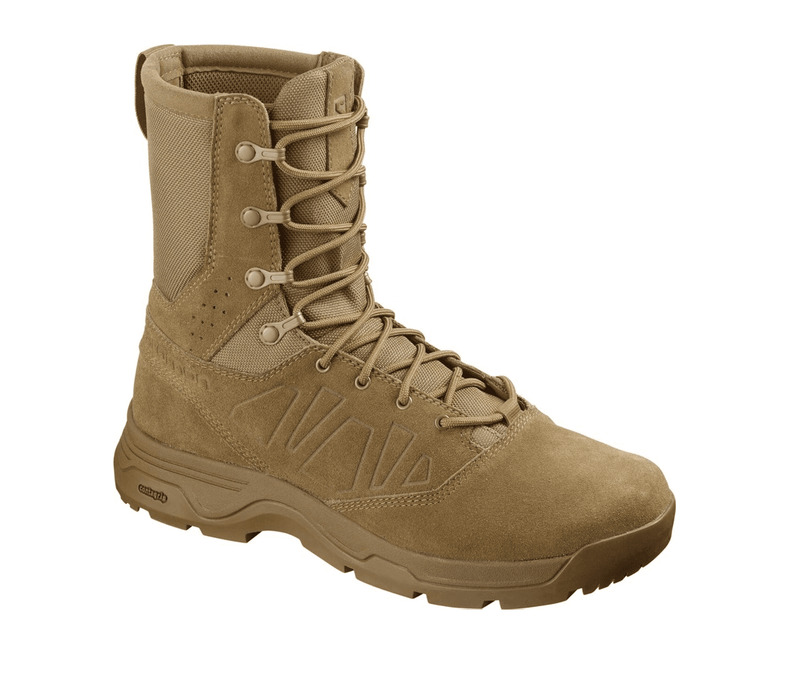 Meeting U.S Army AR 670-1 requirements, the Guardian is a lightweight, high-performance boot built for traction, marching comfort, and durability. 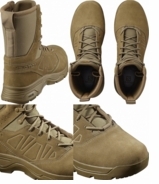 This 8 inch Duty Boot not only fits the general uniform dress code but also outperforms other brands to give you lasting comfort and stability in field environments. 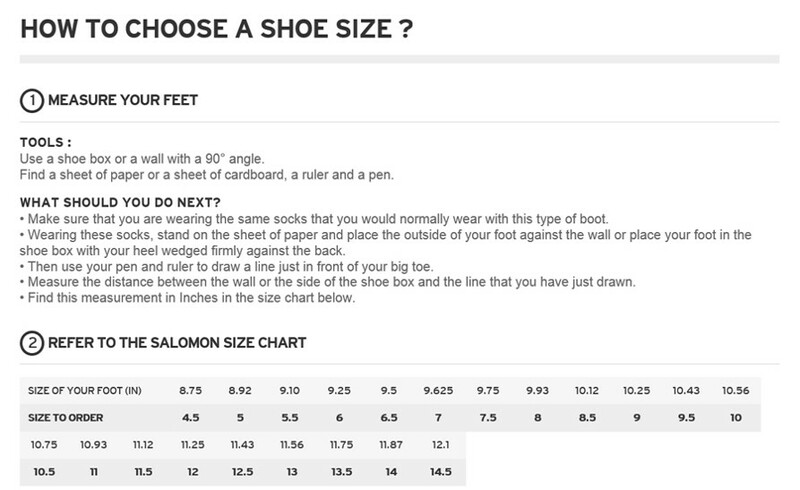 See below for link to Size Chart.